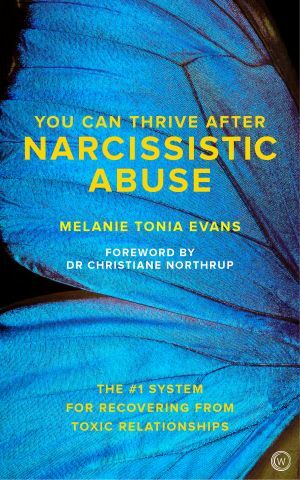 Narcissistic abuse was originally defined as a specific form of emotional abuse of children by narcissistic parents, more recently the term has been applied more broadly to refer to any abuse by a narcissist (someone that who admires their own attributes), in particular adult-to-adult relationships the abuse may be mental, physical, financial, spiritual or sexual. If you have been through an abusive relationship with someone who has Narcissistic Personality Disorder, you will know that no one understands what you are going through unless they have personally experienced it. Melanie Tonia Evans was abused by her former husband for over five years, it almost took her to the point of no return, at her lowest point she had an epiphany that signified the birth of the Quanta Freedom Healing Technique. 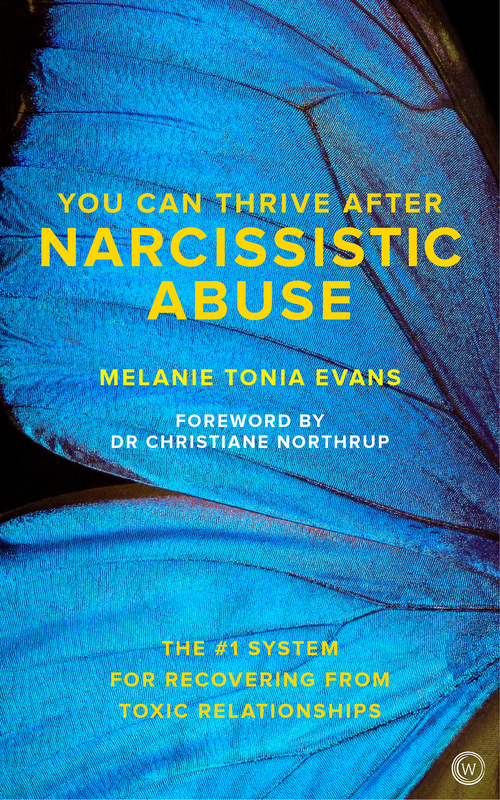 In this book you will learn how to: recognise if you are in an abusive relationship how to detach remove yourself from the narcissist’s ability to affect or abuse you any more identify your subconscious programme, release it and replace it focus on healing yourself become empowered thrive and not just survive This revolutionary programme is designed to heal you from the inside out, its effectiveness has been proven by thousands of people worldwide.